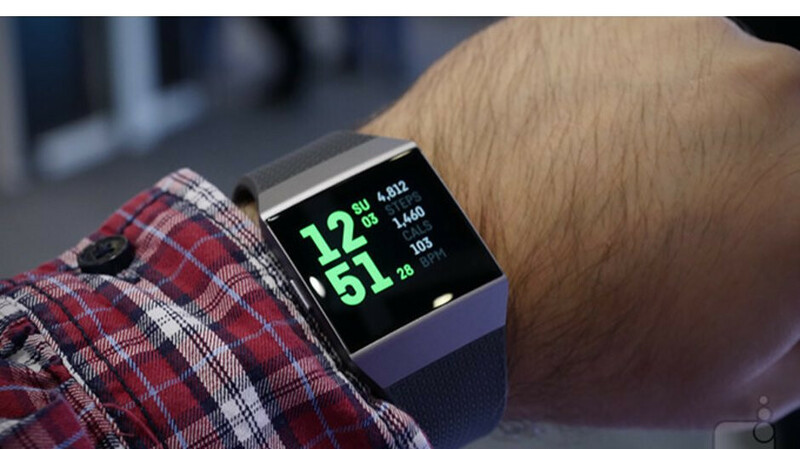 Fitbit hasn't yet announced its Black Friday deals, but some of its products have been discounted on Target prior to the biggest sale of the year. Some of Fitbit's wearables have great discounts, while others not so much. Even so, it's worth checking them out if you're looking for a smartwatch or fitness tracker, but you might have to wait since not all are active yet. Of course, some other Fitbit wearables like the Versa may go on sale as well, but for now, it doesn't seem to be the subject of Target's sale. Keep in mind that some of the discounts aren't shown on Target's online store until you add the product in the cart, so make sure to check the price before purchasing any of the products. It's worth mentioning that many of these wearables are available in various color options and size. Daaaamn and I want the Ionic and my wife works at Target. Bout to pick that up for $170 after employee discount too.